A student is found eligible for an IEP when their condition/disability proves to have a negative impact on their educational performance. The team is required to review a collection of evaluation data, formal and informal data and consider the input of qualified professionals and of course the parents before determining eligibility. A child’s eligibility decision should never be based on one measure alone, as this practice is fundamentally unfair. The school must also ensure that the evaluation measures selected are not discriminatory. For example, if a child is nonverbal, the psychologist should administer a nonverbal IQ test. There are IQ tests that have proven to be racially or ethnically biased and therefore should not be administered to certain subgroups. In the case of an Initial Evaluation in the state of Florida, the school district must complete the evaluation process and meet with the parent to review the report and to determine eligibility within 60 school days from the day that consent was signed. Once a parent makes a formal request that their child be evaluated by the school district, the school still must hold a school support team meeting with the psychologist present to determine areas of concern and as a result what evaluation measures will be used. It is at this meeting that the parent signs consent and the sixty-day time frame begins. Depending on the eligibility category that the school is suspecting the child will qualify for, Response to Intervention data must be collected over a minimum period of 12-16 weeks. There are some exceptions to this requirement. Response to Intervention is a three-tiered system of research based instruction with regular data collection to determine if a student responds positively to interventions, and thus might not need specialized instruction, but rather continued interventions to close gaps. What is important for parents to know about RTI when it comes to eligibility is that RTI data collection CANNOT prolong the road to special education eligibility. Many schools have told parents that they first must collect RTI data before beginning the formal evaluation process and this is not the case. The two can be and should be done simultaneously. RTI isn’t a step before an evaluation, rather it is part of the evaluation process. It is not acceptable for schools to dissuade parents from making a request for a psychoeducational evaluation by telling them that RTI data must first be collected and submitted before the psychologist will administer an evaluation. For more information please read the technical assistance document the US Department of Education issued on RTI and eligibility. It is extremely helpful! Fast Forward! Sixty days have passed and it’s time to meet to determine eligibility. Hopefully, you are not seeing the evaluation report on the same day as the eligibility meeting. Parents need time to process the results of an evaluation and to make sense of the information shared and the recommendations, before being expected to purposefully participate in the development of an IEP. It’s best to meet with the psychologist to review your child’s results and to ask questions prior to the eligibility determination meeting. I would, personally, leave a minimum of a week in between. Based on the teams review and the state and district issued standards for eligibility, a determination will be made. 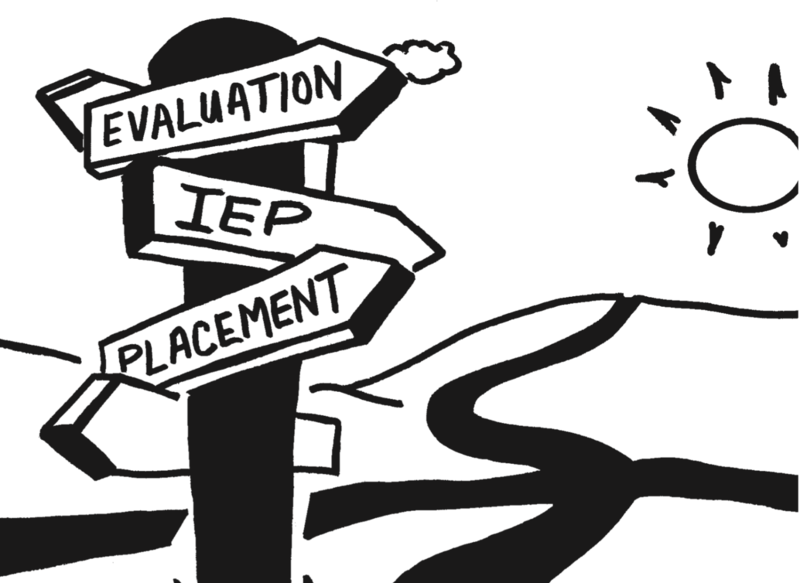 IF a student qualifies for special education services, an IEP will be developed. The IEP services and related services are based on the students areas of need as determined by the evaluation, formal and informal data collection. If a Functional Assessment of Behavior was conducted as a part of the evaluation process, a Behavior Intervention Plan (BIP) will be developed. It is essential that the BIP and IEP are in synchronicity with one another and that one does not contradict the other. If your child was determined to be ineligible for an IEP and you would like clarification on the basis of that decision and/or you would like to contest that decision, please call us for support. 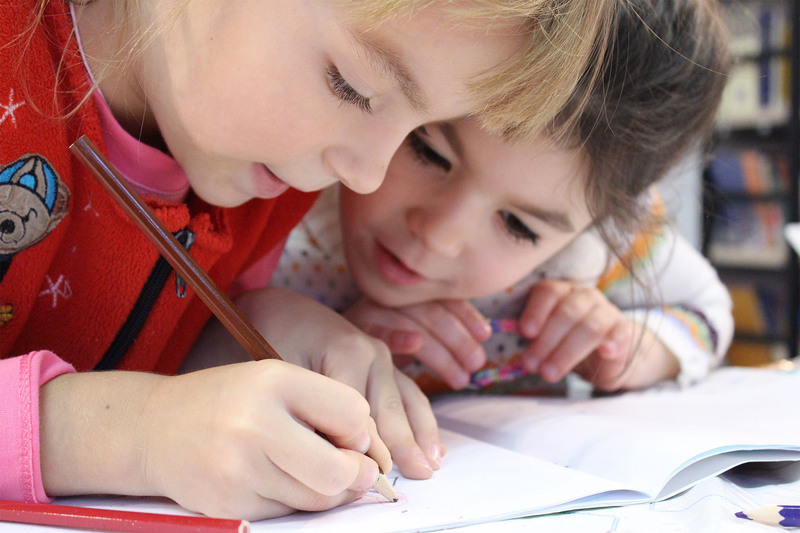 Additionally, if you are in disagreement with the districts evaluation, we can help you request additional testing or request an Independent Educational Evaluation. If your child has been found eligible for special education services and you would like a professional advocate to assist you with any stage of the IEP process, we are here to help. We can attend the initial IEP meeting with you and any meetings thereafter. If you would like to consult with us leading up to a meeting that you plan to attend by yourself, we are happy to consult prior to your meeting and support you throughout the school year.